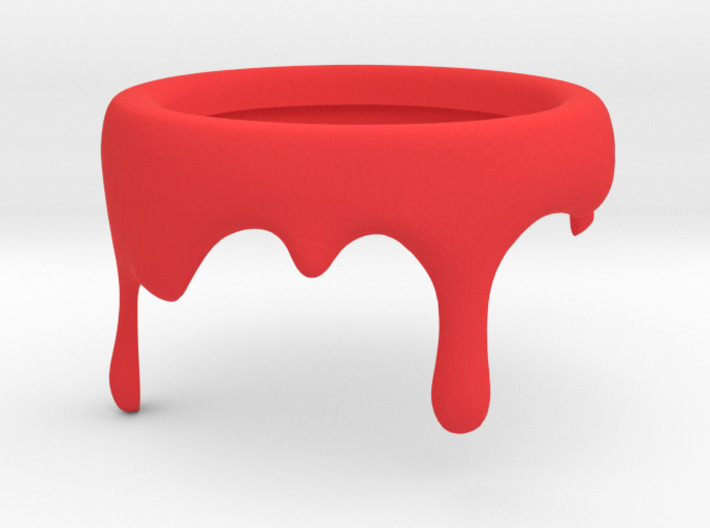 3D printed in pinkish red, richly colored nylon plastic with a smooth finish. 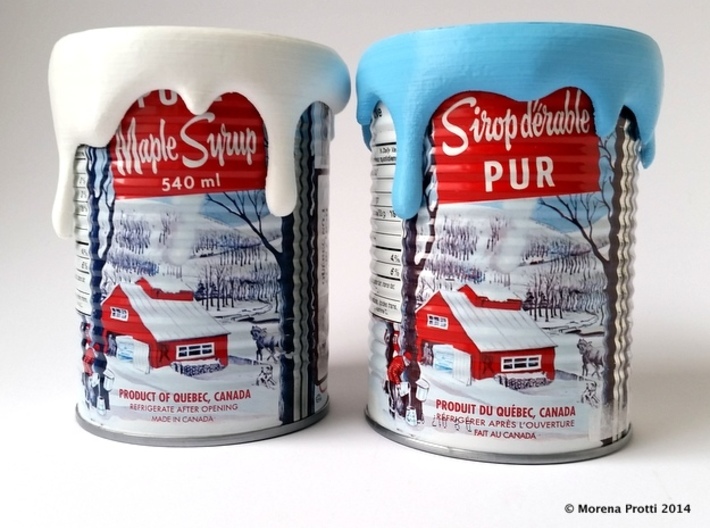 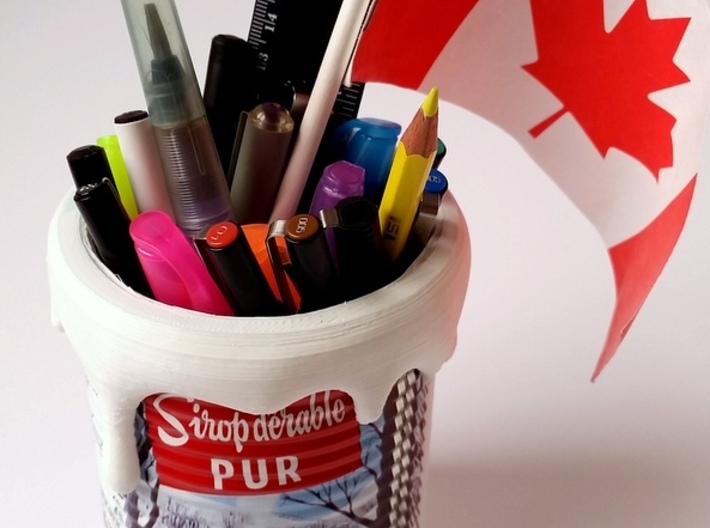 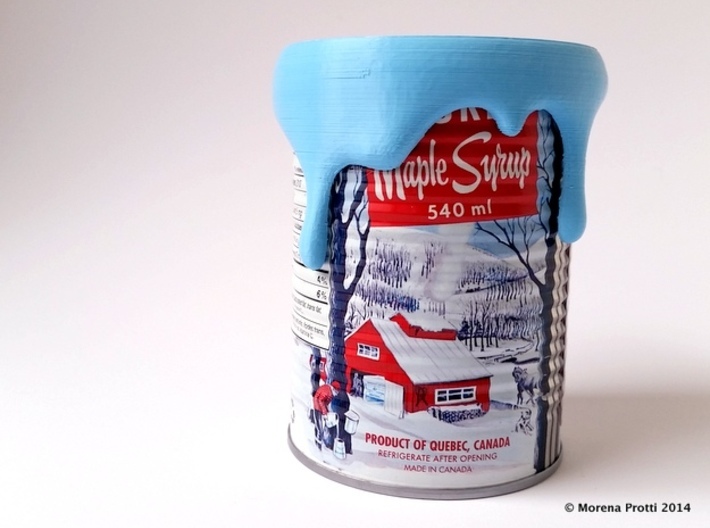 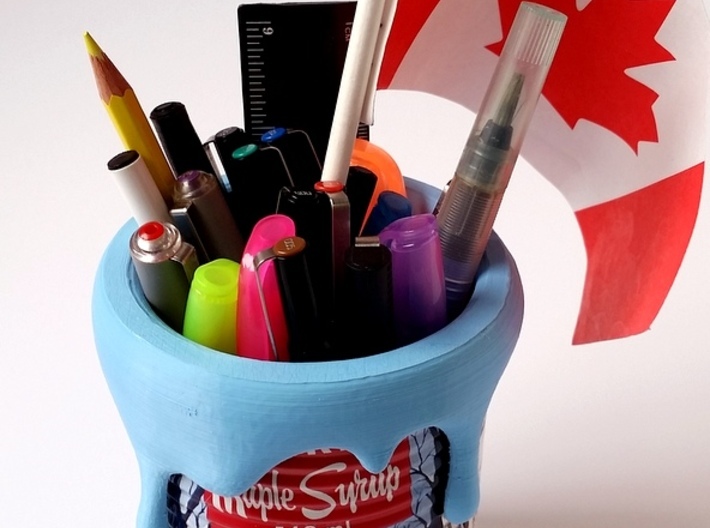 With this 3D printed paint piece you can now recycle your beautiful Maple Syrup cans, and use them as a charming pencil holder! 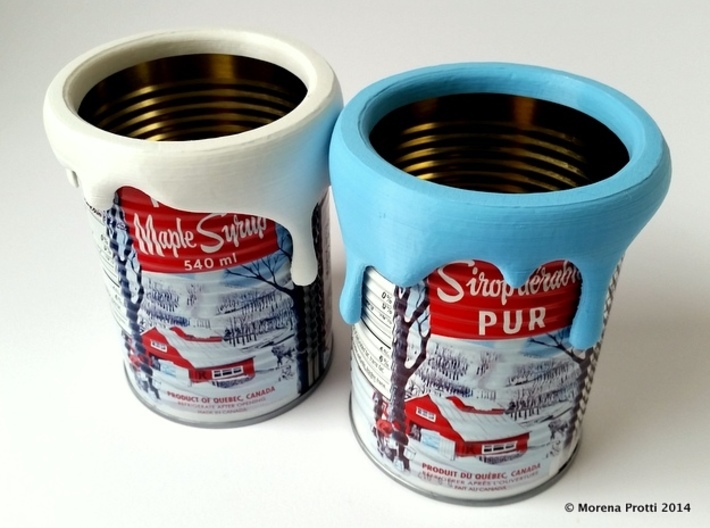 The Paint Can print will fit perfectly on the tin show in pictures, which has an inside diameter of 83mm and outside diameter of 85mm. 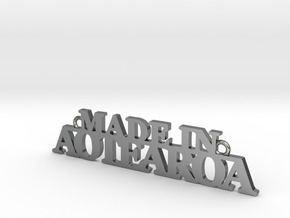 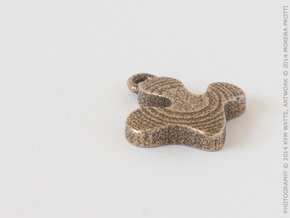 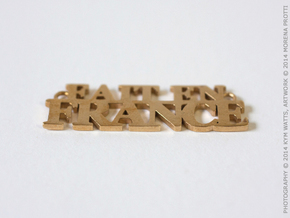 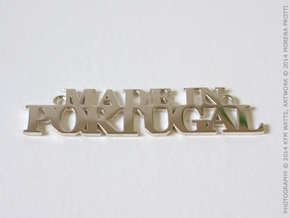 These in the photos are printed in PLA with an Ultimaker, they're not generated by Shapeways.